Phase I: (i) review of previous and related coastal studies to provide information that may guide the current study; (ii) sites’ physical conditions study geotechnical survey; topographic survey; sediment transport and longshore drift study; hydrographic study; bathymetric survey; tidal and water levels study; current and waves action study. Phase II: designs & quantifications based on Phase I, providing detailed engineering specifications & design & costs & routine maintenance for each of reef balls, groynes & beach nourishment at Kololi and for geotubes and groynes at Tanji. 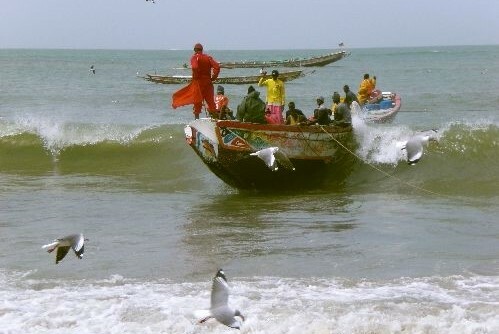 CDR has provided Consultancy Services and Input Information about The Gambia Coastal Protection Project to NIRAS as two CDR engineers [Dirk Heijboer and Mr. Eelco Bijl] were engaged in the coastal works done in 2003 and spent many months on site.